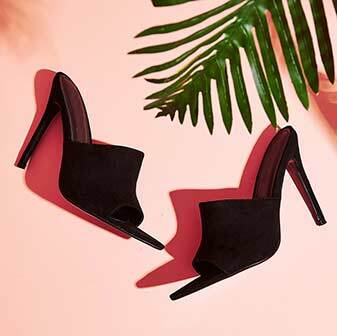 Sass up your shoedrobe with the black Aleko buckle court shoes. 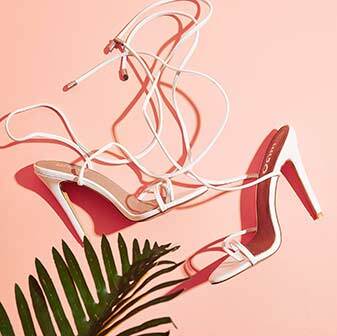 With a sassin' stiletto heel, pointed toe and gold buckle details - this shoe will add a touch of edge to any outfit. 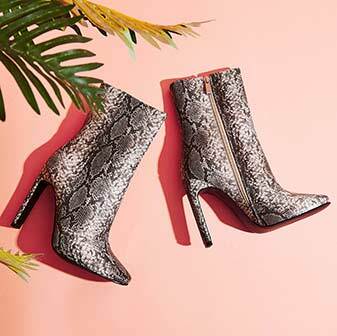 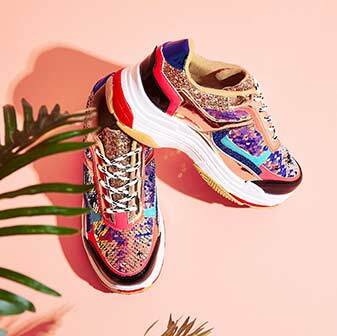 Whether you wear 'em to work with tailored trousers, or team them with faux leather skinnies and leopard shirt at night - these shoes will have you slayin' wherever you go.